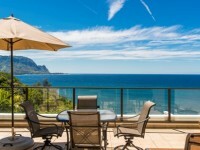 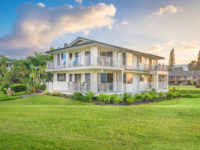 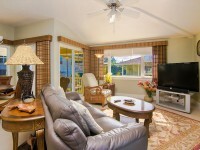 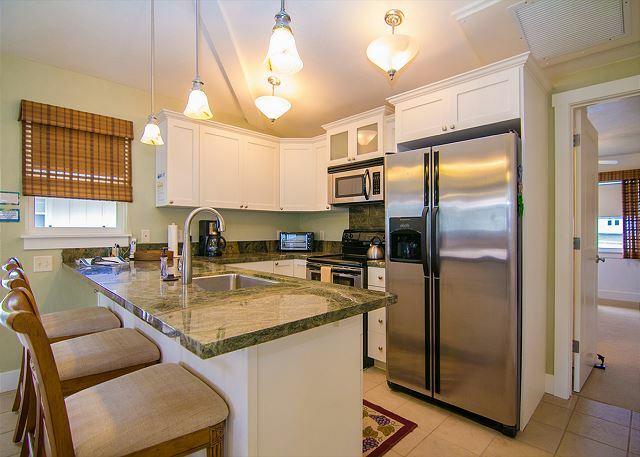 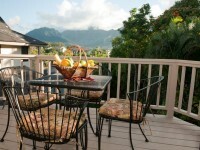 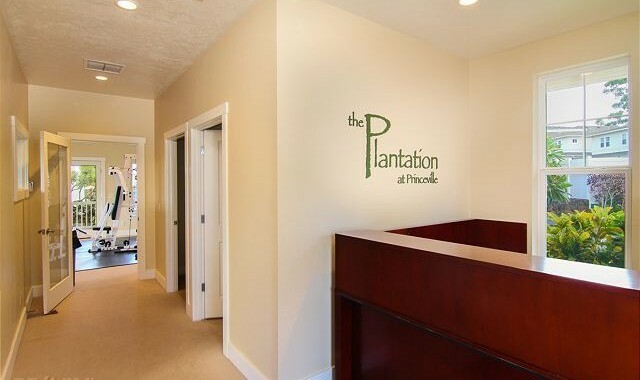 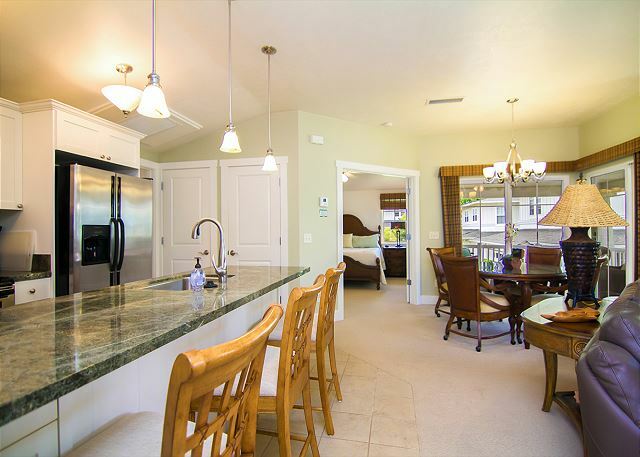 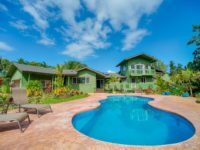 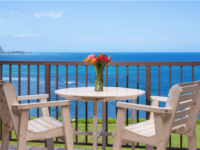 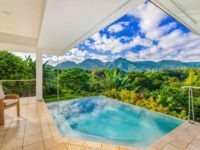 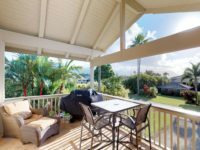 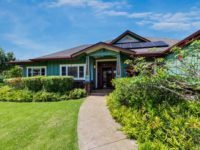 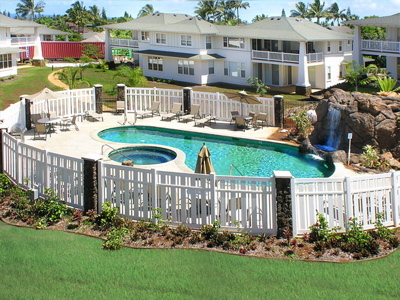 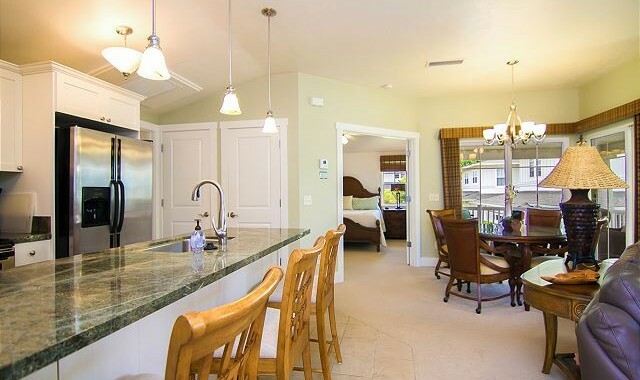 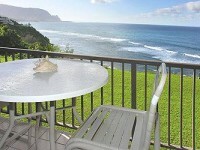 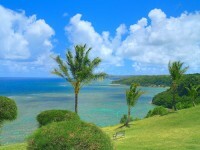 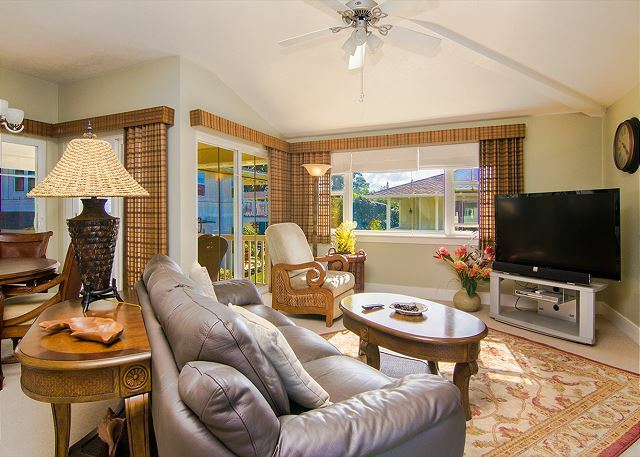 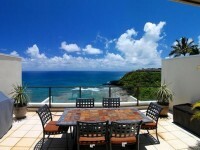 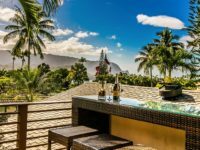 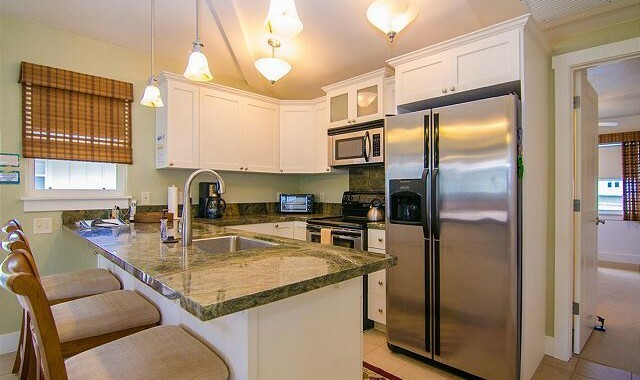 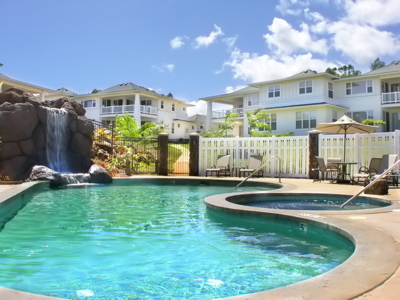 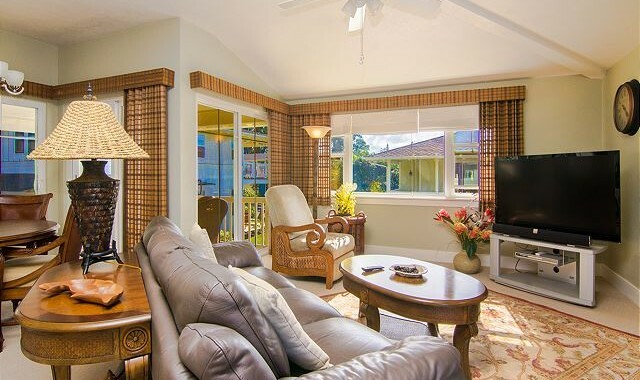 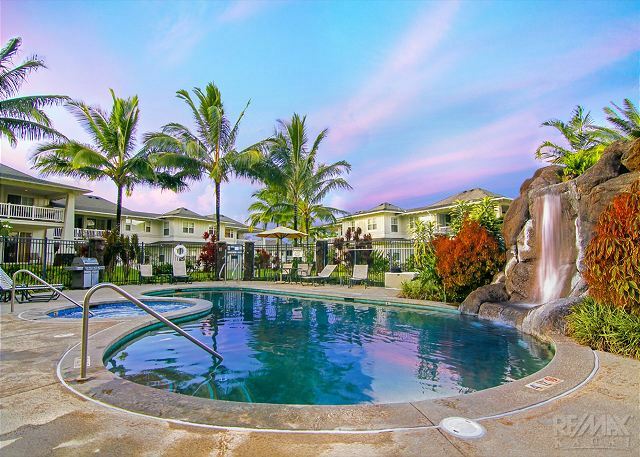 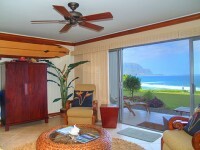 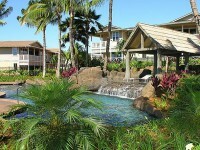 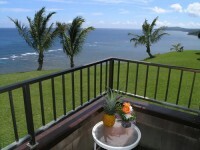 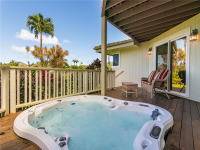 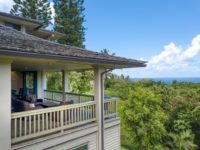 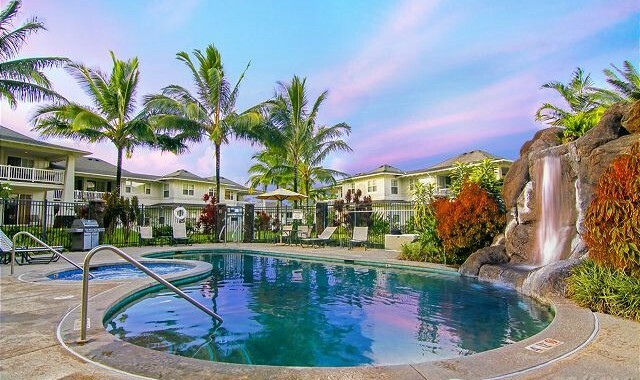 CONDO RENTAL PRINCEVILLE KAUAI: The Plantation at Princeville is located within the Princeville Resort on Kauai’s North Shore. 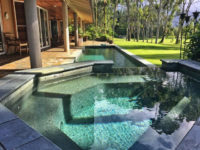 Adjacent to the Lakes golf course and Princeville Tennis Club, the natural moss rock and water features make a distinctive entrance and convey a stately address. 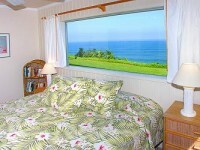 The luxurious 2 and 3 bedroom units are air conditioned and can sleep 4 to 8 guests comfortably (depending on the villa). 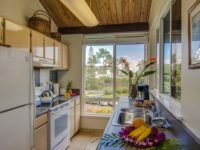 All non-smoking condos have plenty of extras for everyone’s enjoyment including Cable tv, dvds, games and guidebooks of the island. 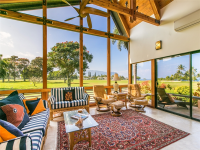 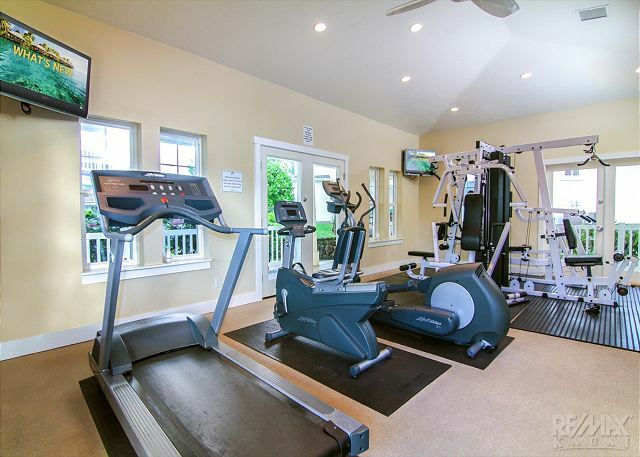 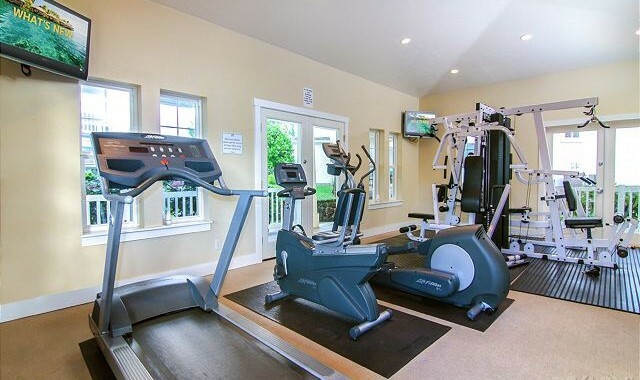 Nearby, two of the top-ranked golf courses in the nation, and the beautiful Princeville Health Club & Spa provide both heart-pounding exercise and soul-expanding relaxation and rejuvenation. 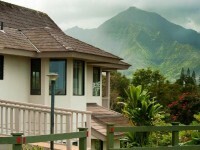 In addition to the golfing, tennis, and biking, Princeville is also the gateway to an astonishing array of entertainment options on the Kauai’s North Shore, including kayaking emerald rivers, cruising/sailing along the famed Na Pali coast, one-of-a-kind views of peaks and canyons by helicopter, hiking to expansive white sand beaches, horseback riding to the Kalihiwai Waterfall, and whale watching. 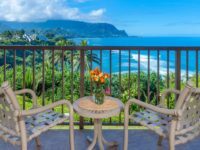 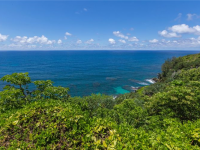 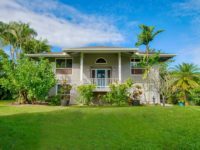 While most of these activities get you up-close and personal with nature, there is also sightseeing and shopping at the Princeville Shopping Center and in the picturesque town of Hanalei.